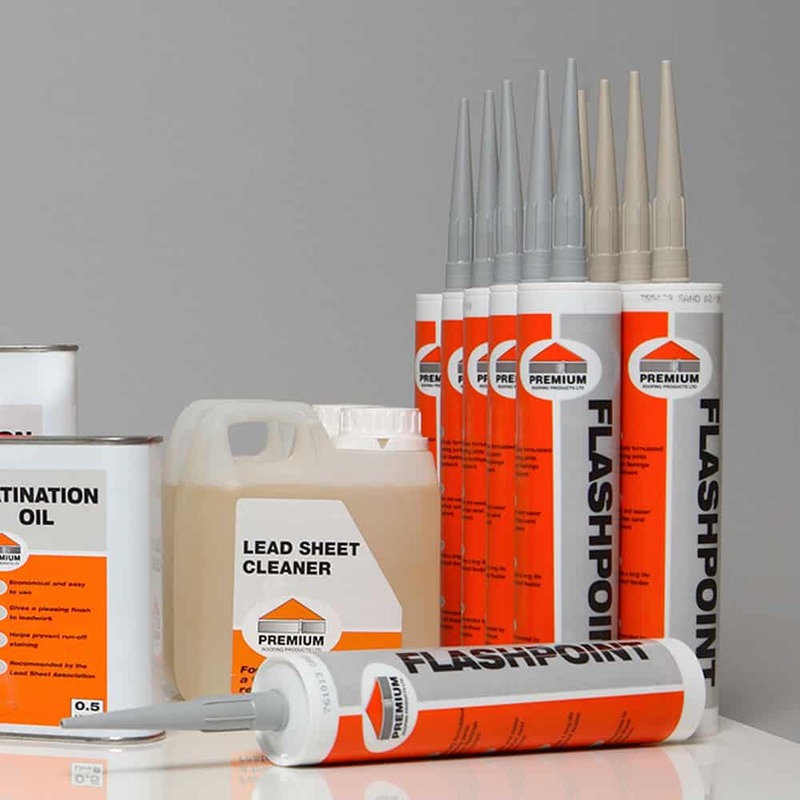 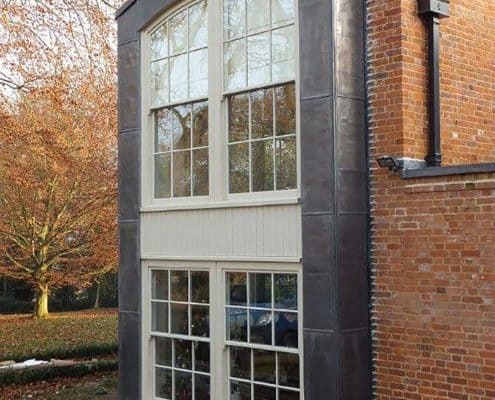 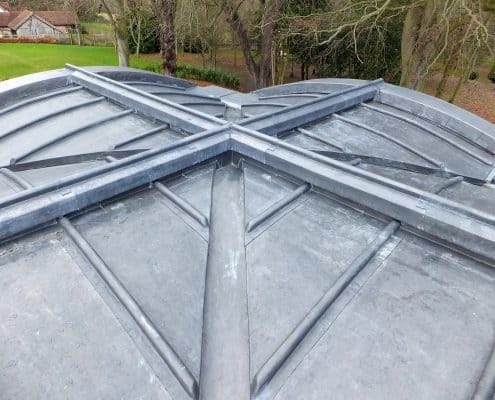 For those who work with lead on some of the UK’s most well-known historic buildings, the Murdoch Awards, widely recognised as the ultimate accolade for a contractor, are now in their 30th year. 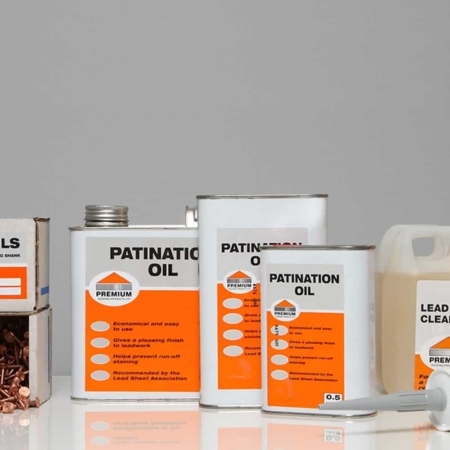 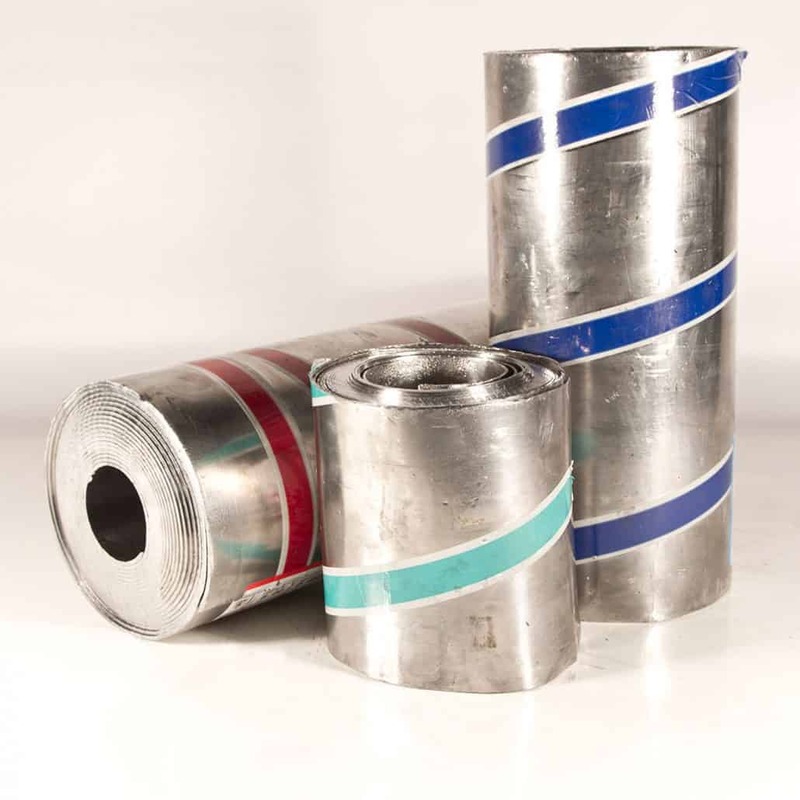 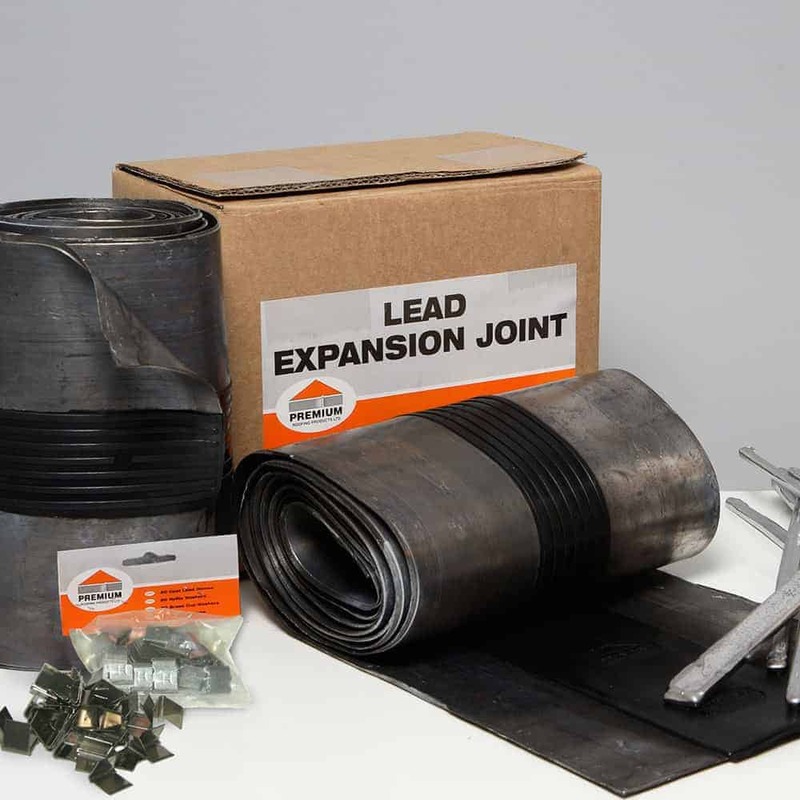 Sponsored by Associated Lead Mills, the latest awards saw another year on year increase in entries. 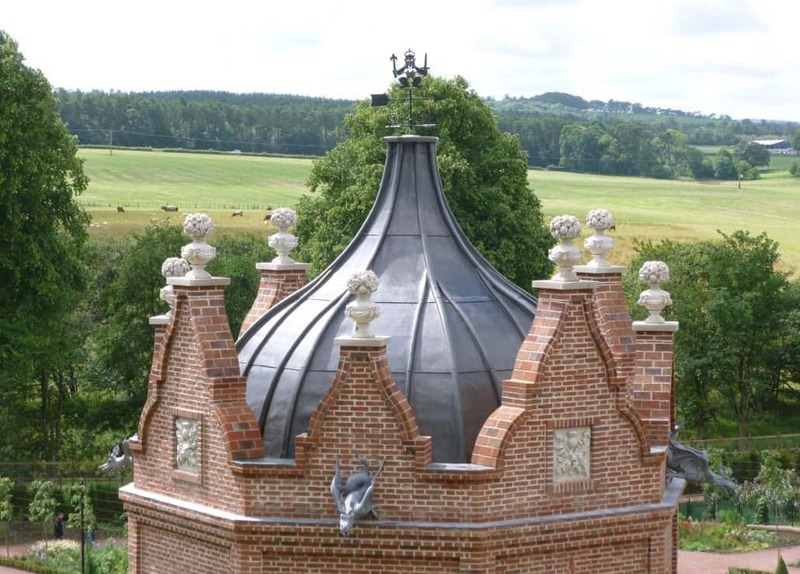 Of the three finalists for the Murdoch Sponsor’s Award (projects using less than five tonnes of lead) the winner was D Blake and Co for their work at Dumfries House in Cumnock, Ayrshire. 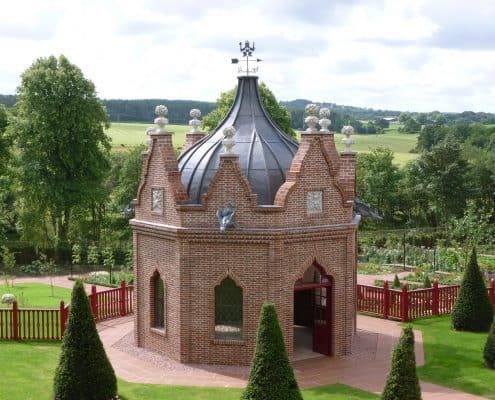 This has enjoyed a high media profile ever since Prince Charles invested £20million of his charitable foundation’s money and brokered a £45million deal to secure the house and its collection of Chippendale furniture. 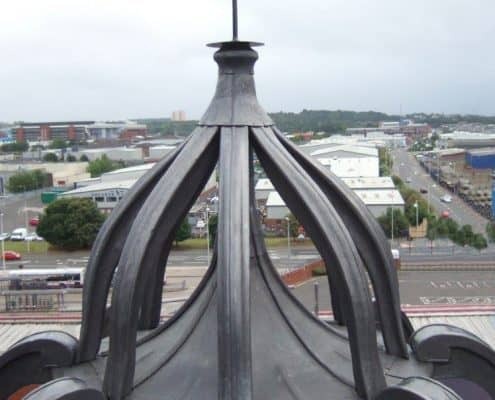 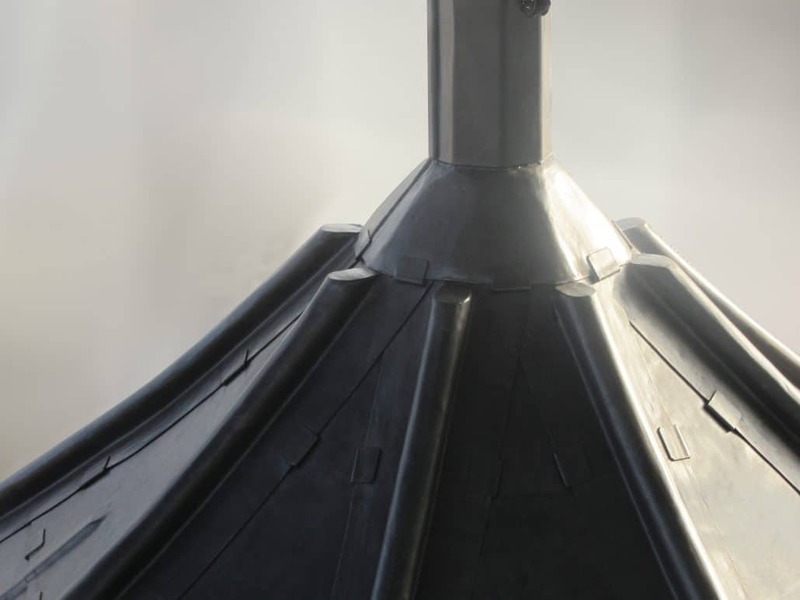 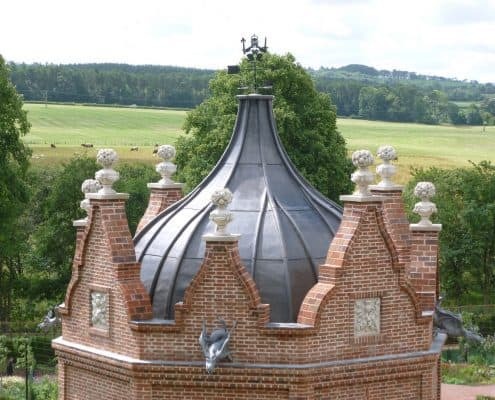 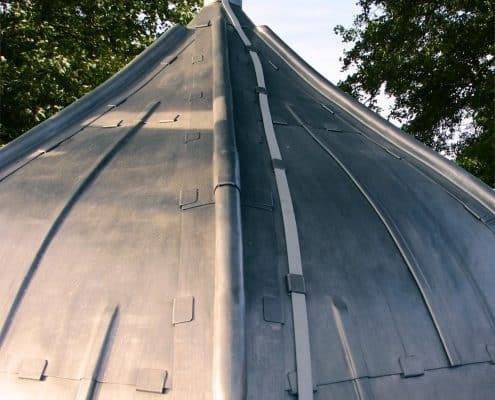 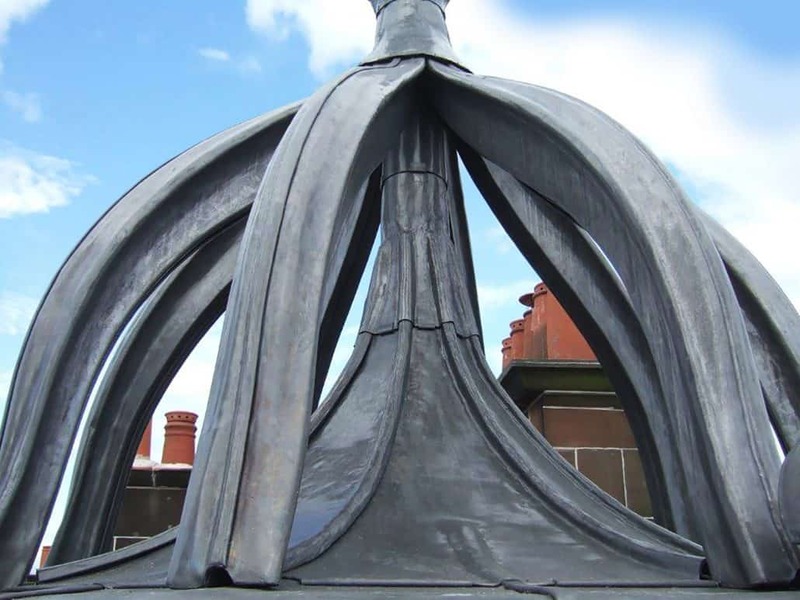 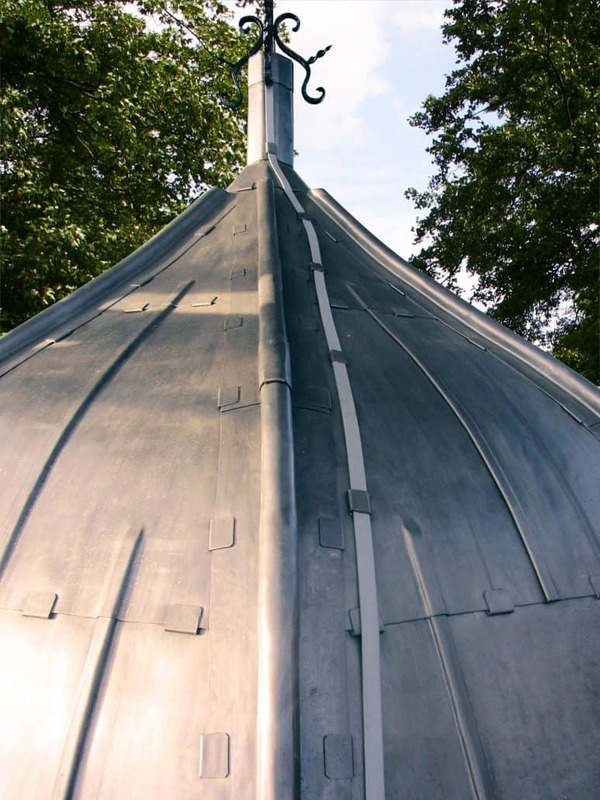 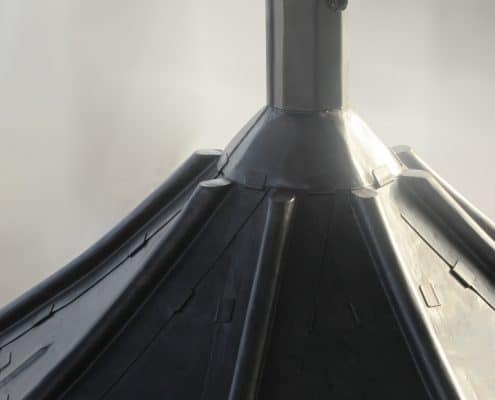 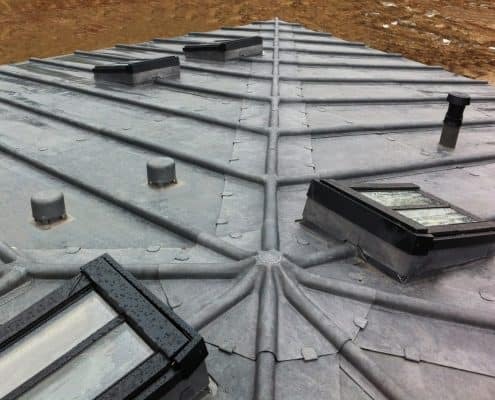 The leadwork package involved covering the tower roof of a newly built belvedere within the Queen Elizabeth walled garden. 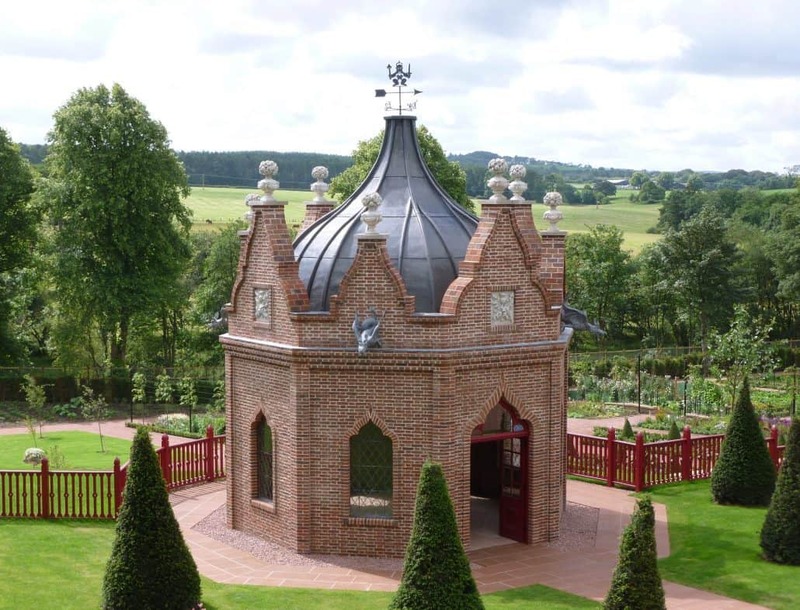 An extremely tight time frame was involved, to meet the scheduled opening by Her Majesty the Queen. 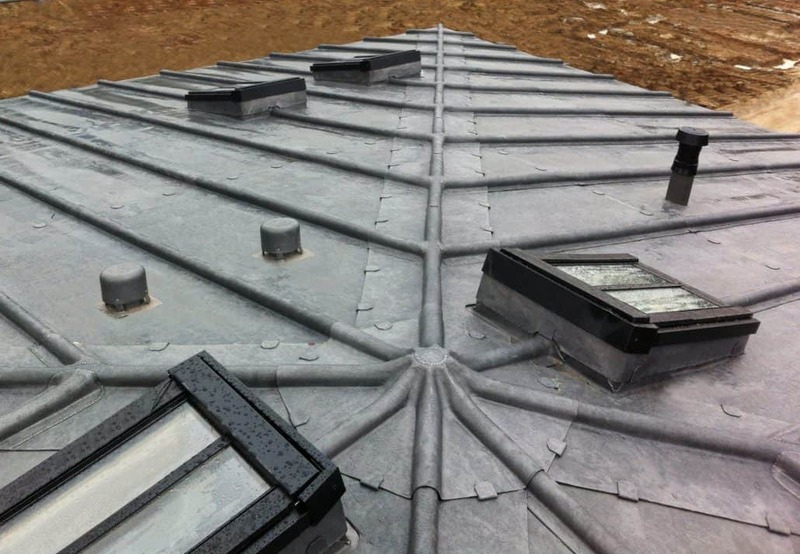 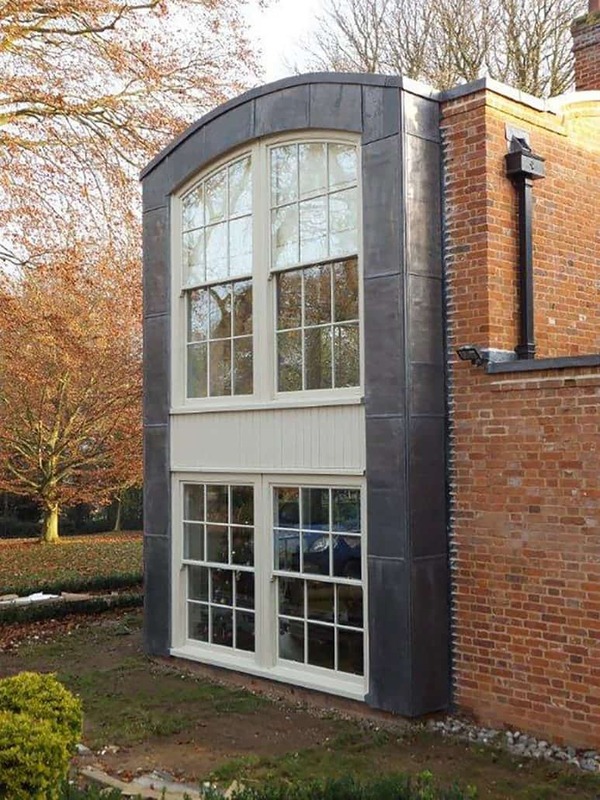 Just a 2 week window was available, entailing 12 hour shifts for the 4 installers involved. 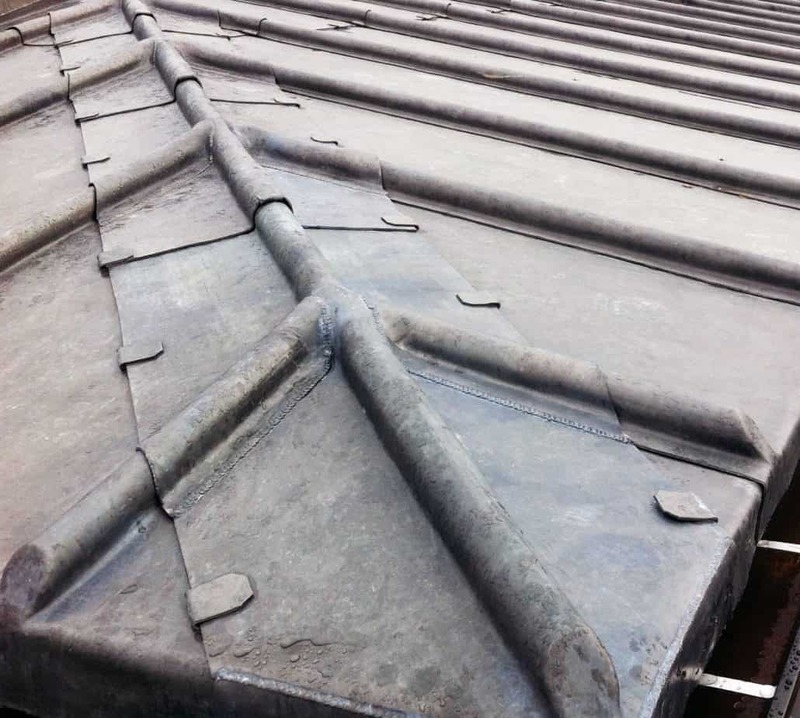 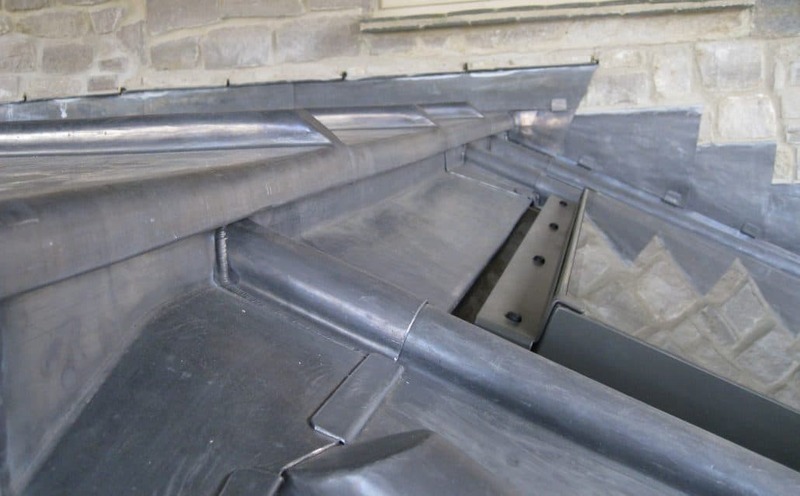 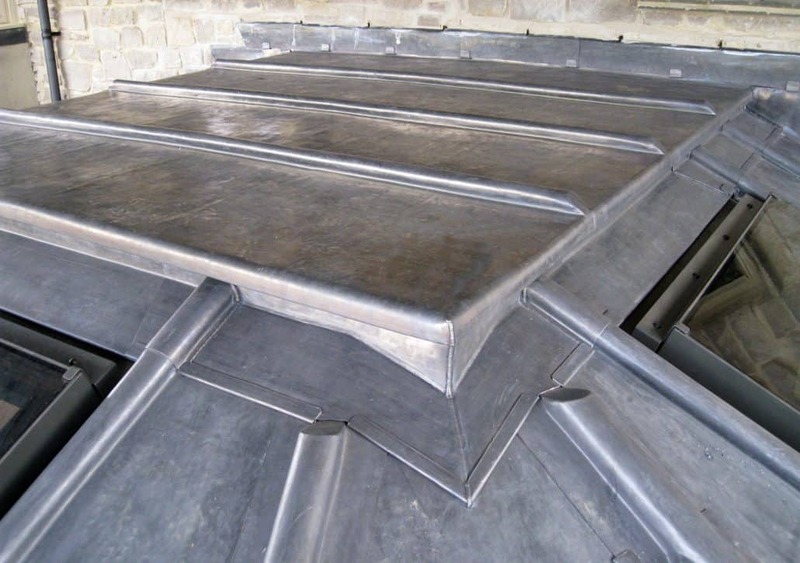 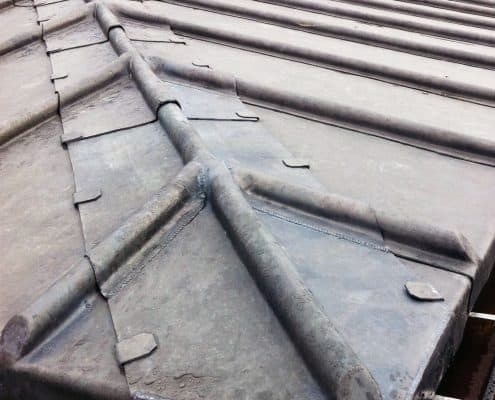 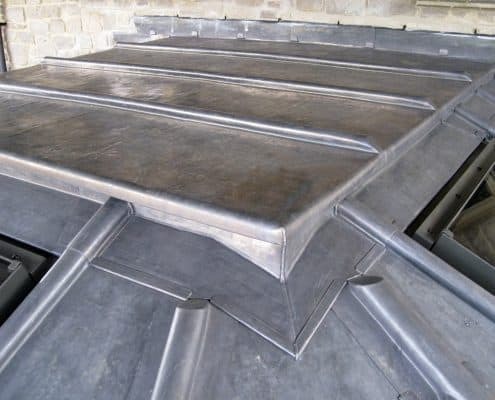 3.5 tonnes of code 6 lead was supplied by Jamestown Metals and installed with a gutter at base level discharging through ornamental lead-cast dragons and a welted step section. 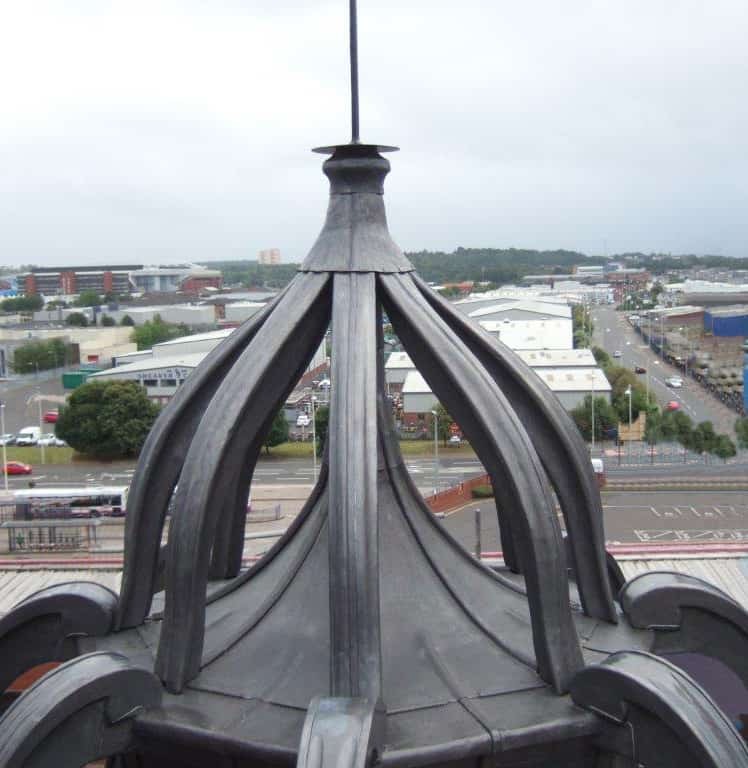 56 panels were fitted to the tower on a 22mm thick timber substrate with open gap boarding. 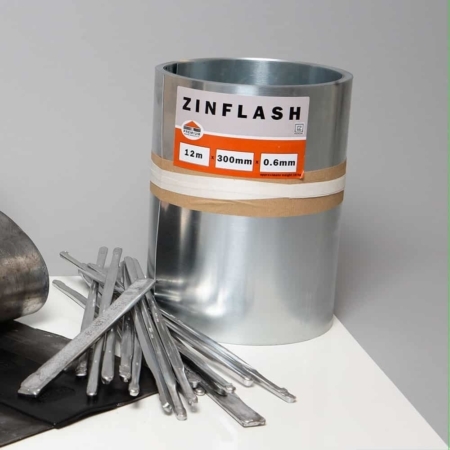 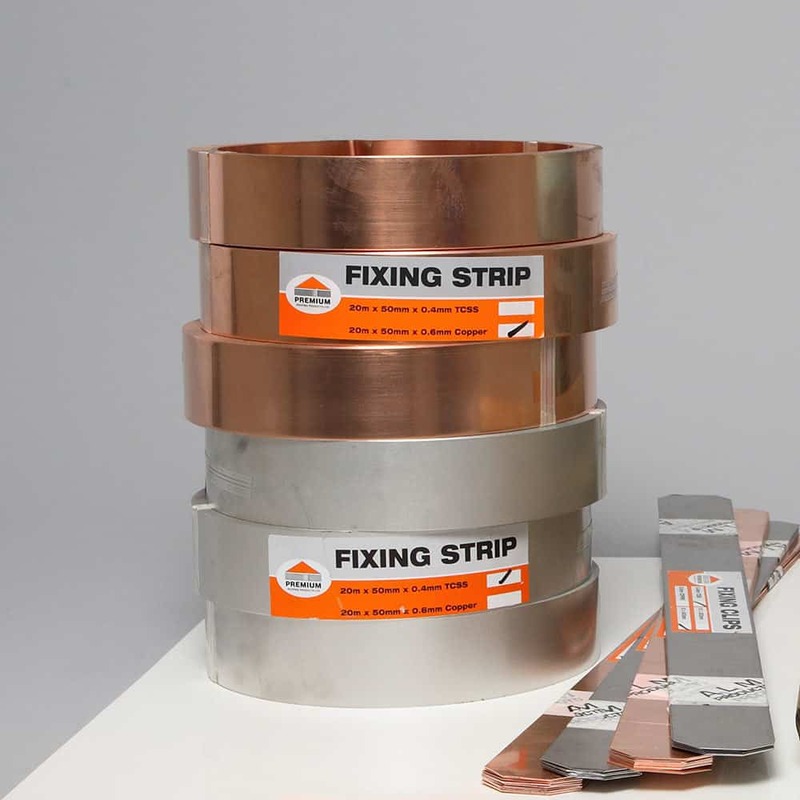 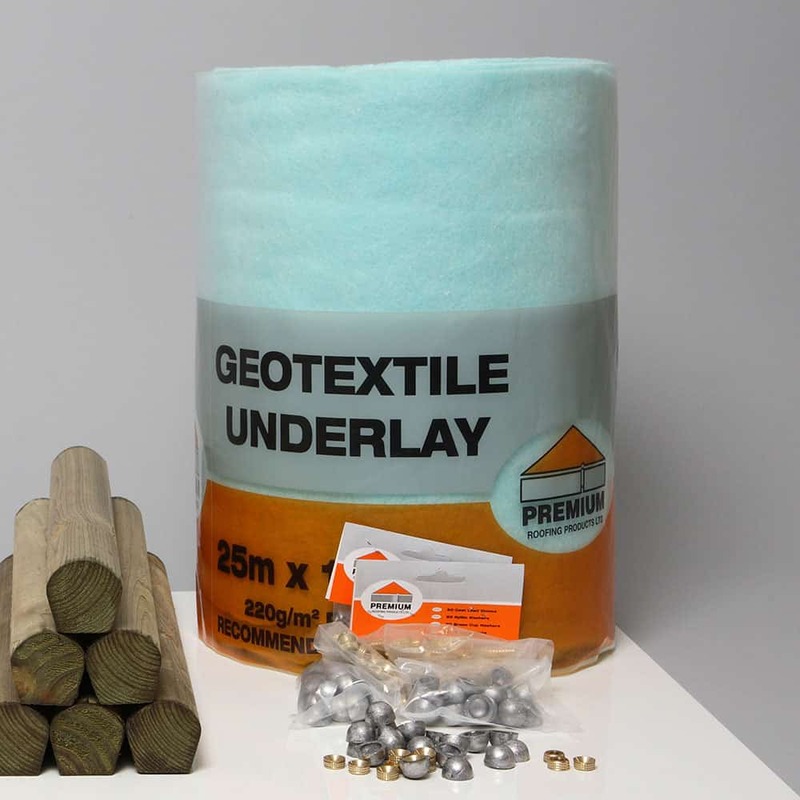 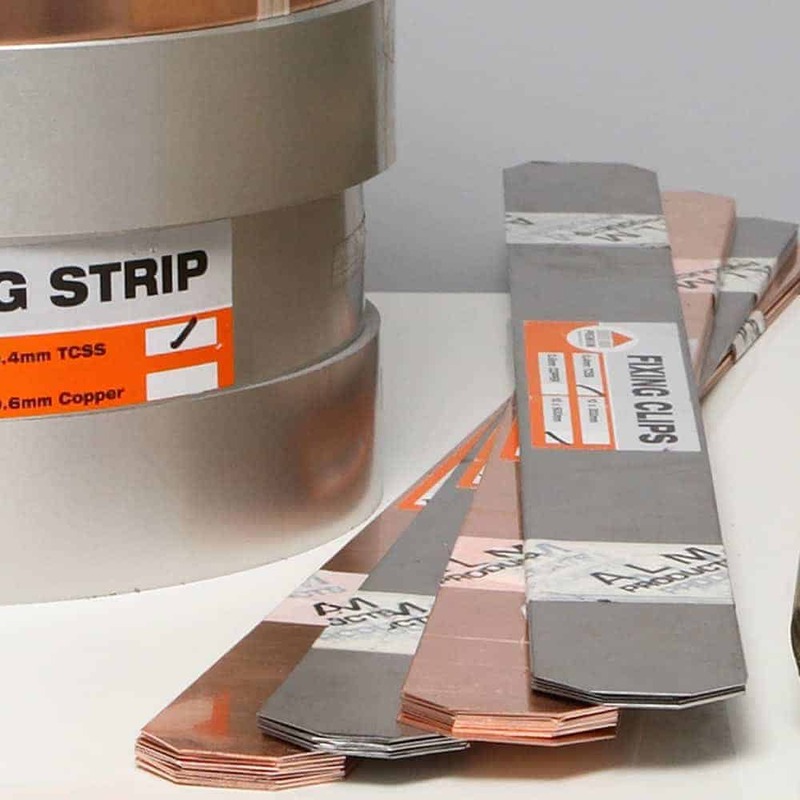 Lead sections of up to 2.0 metres x 800mm in diminishing courses were head-fixed with three rows of copper clout nails. 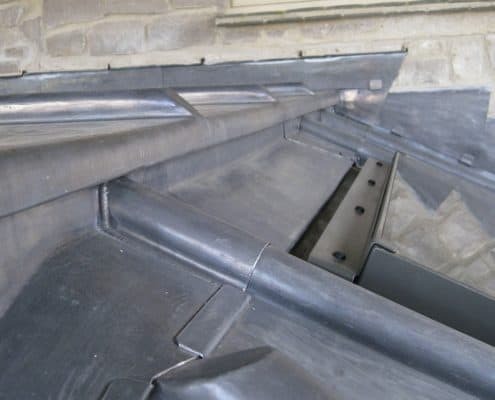 Standard wood core rolls to the panels and a king roll at the hips were fitted with a separate welted cap. ALM also supplied the two other finalists for the Sponsor’s Award, Conservation Leadwork and S J Baker & Sons, as well as short-listed contractors Norfolk Sheet Lead and M W Leadworks. 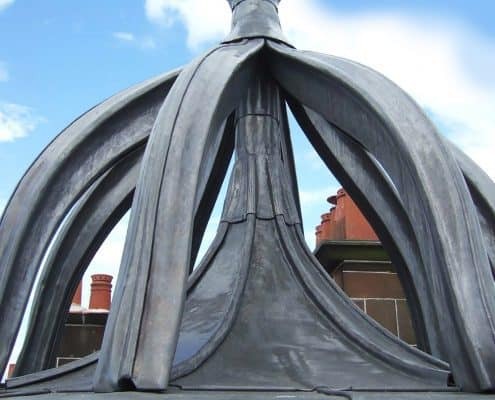 Graham Hudson, Managing Director of ALM noted that this was the first time both awards had gone north of the border and looked forward to the English, Welsh and Irish LCA members taking up the challenge in 2015.